People can express their love to their significant other everyday, but Valentine’s Day is a day which is dedicated to love and expressing your love on this day makes it a little more special. On this lovable day, if you are in abroad and not able to spend the day with your dearest Husband living in India, don't be disheartened as there is way to surprise him. Send him gifts online and make the day worth celebrating. For your assistance we bring to you suggestions on the perfect gifts for Husband. Customized Pen - For Valentines’ Day you can send a Customized Pen to your husband in India. 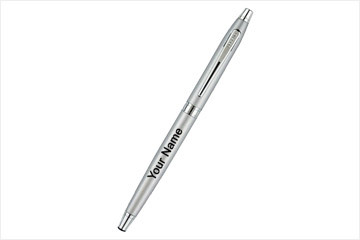 This customized pen can have his name, date of birth or initials of both of your names. If your husband likes using customized pens then this can be a great gift for him. This pen can be used by him at work and always feel your love. 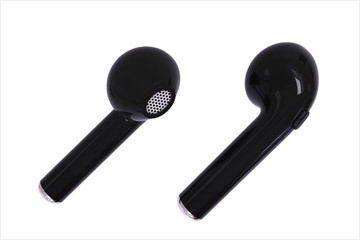 EarPods - Your husband would love an addition of Earpods in their life, if they are technological lover. As a valentine gift your husband would absolutely love this surprise. It's not necessary that you can buy only Airpods of Apple company, you can go for Bose, Sennheiser, Sony and many more. 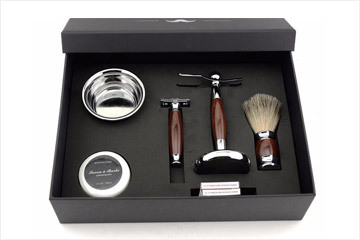 Shaving Set - Shaving set is something important for every men and sending a shaving set as a gift is perfect. This will show how much you love and care about your husband even being so far. Give a complete shaving set that contain Shaving foam, brush, after shave and face towel. Personalised Gifts - As on Valentine’s Day nothing is more better than expressing your love with a Personalised Gift. You can select various types of personalised gifts and give your personal message to it and let your husband know how much your love him. 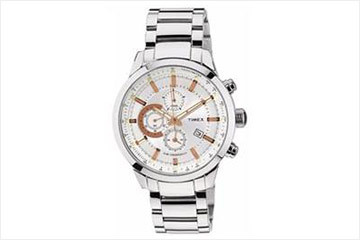 Watch - It is a classic gift on Valentine’s Day for your beloved husband. There are a lot of watches you can choose from like Analog, Digital or Smartwatch. Also choose the brand keeping in mind your husbands’ preferred brand and the design which will suit him the best. With the above suggestions of gifts we hope you have a wonderful celebration of Valentine’s Day with your husband no matter how far you are residing.